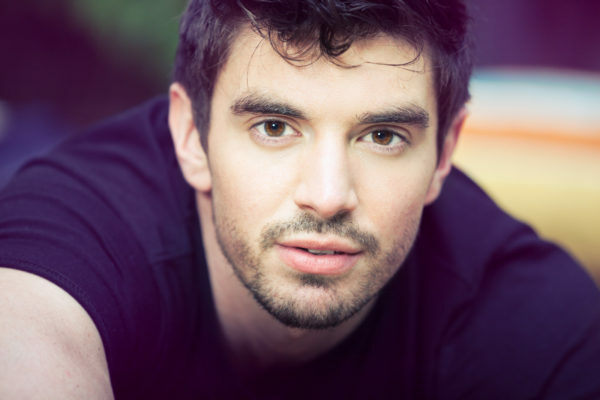 Four years ago openly-gay singer/songwriter Steve Grand maxed out all his credit cards to make his very first music video. It was a gamble that quickly paid off as it went viral and got over 1 million hits in the first week (it now stands at 6.5 million), and his first album that followed entered the Billboard Independent Artist Chart at no 3. Now the totally disarmingly charming Grand is headlining in his own Show at Provincetown’s Art House Theater and wowing crowds all summer long. That is where we caught up with him to talk about life, love ….. and music of course. Steve Grand was talking to Roger Walker-Dack for queerguru reports on PTV’s Channel 99 and filmed by Hussein Wentz. 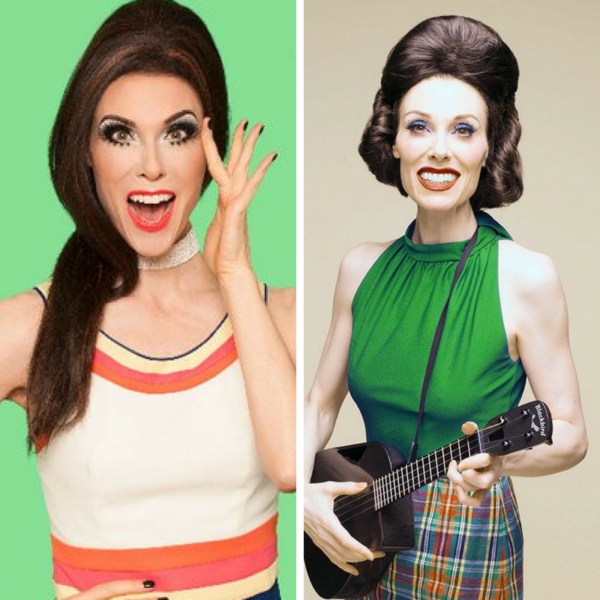 Varla Jean Merman who is the nearest thing there is to Royalty in P.Town took queerguru for a ride around town to throw some shade about life, love and Ryan Landry. She is starring in her own new show #BadHeroine & also Ryan Landry’s “5 To 9” with Varla Jean Merman & Peaches Christ at Provincetown Art House Theatre.